N&M: What's an EER (and How to Write Your First)? I just finished my first EER! So... what's an EER? It stands for "Employee Evaluation Report" and it's exactly what it sounds like: a performance evaluation. (If only it was as simply as the photo above!) Like performance evaluations everywhere else, it's an opportunity to highlight an individual's strengths and weaknesses. Unlike performance evaluations everywhere else, it's pretty much the single determinant of our promotions - we don't get an interview or personal statement or anything for those. * It's also what they use to decide whether to tenure an entry-level employee, which means you pass your trial period and become a full, mid-level diplomat. All Department of State U.S. Foreign Service folks (to my knowledge) have to do EERs once per year. (It may be more frequent in special circumstances, such as if you worked for one boss for only six months before he or she transfers.) The employee, his or her supervisor (i.e., the rater), and someone above the supervisor (i.e., the reviewer) all get to weigh in on this document. For tenured employees, these annual EERs are all due at the same time in April. This actually makes for a pretty strange phenomenon where everyone kind of freaks out about their EERs through March and April and spends many hours with their doors closed drafting and revising and editing theirs and others' EERs. For untenured newbies like me, we do our first EER one year after arrival at our first assignment, which is why I've just done mine way after "EER season" is over. Compile accomplishments the whole rating period. Some use a desktop folder or a Word document, but I prefer an email folder because all of my biggest work is recorded in my email anyway. Either way, recording the concrete accomplishments you want to highlight throughout the year makes it much easier than trying to remember what you did over the last 12 months when EER time rolls around. Read as many EERs as possible. Ask mentors and peers you respect to share previous EERs with you (especially ones they did right before getting promoted so you know they were successful) so you can get an idea of how they can look. Balance "I" and "we" throughout the statement. You need individual and team accomplishments. Leaning too heavily on either side isn't helpful. White space is your friend. EER panels read a ton of these, so you definitely want to help them read yours with white space: at least a line in between paragraphs. 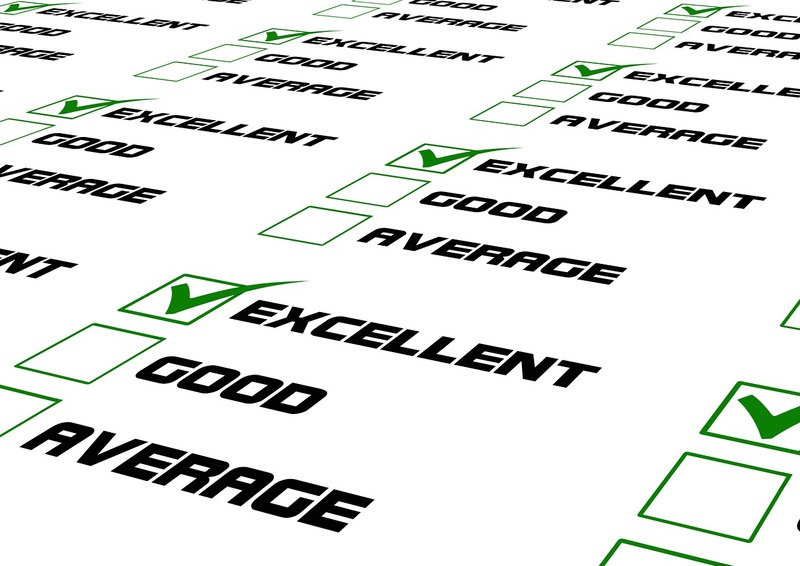 Find out what your rater and reviewer want. Some bosses want bullet points, others might ask you for an outline, and others might want a full draft they can edit into something in their own voice. Many want to know what each of you three should focus on highlighting to make the best overall package. Include context. The first thing that jumped out at me when I started reading others' EERs was the context of their time in that country or their work. An introductory paragraph or even statistics can add a lot to highlight why what you did matters in the specific context where you operate. Connect what you do to U.S. foreign policy goals. This one cannot be overstated. There needs to be a clear, logical connection between what you did and what the United States is actually trying to do, policy-wise. Think about the six precepts. Those six precepts that form a part of the evaluation in the Foreign Service hiring process are the same rubric used for EERs. You can see them here. Watch the jargon, even the Foreign Service-wide stuff. A non-Foreign Service member of the public sits on the evaluation panel, so it may not be obvious to that person even that "PD" stands for Public Diplomacy. My boss and I thought everyone knew what Snopes was, as we referenced it in my EER - and even some Embassy folks didn't. When in doubt, a few words of explanation go a long way. Have a real, actionable Area for Development. Nobody likes "fake" Areas for Development. It's like telling someone in a job interview that your greatest weakness is being too much of a perfectionist. Make it something that you can actually work on and set yourself up for success by making sure you can work on it the following year. Ask people to read your EER. Get a range of people to read your EER, especially those outside of your job function or geographic region to make sure what you wrote makes sense to someone who isn't already familiar with your work. Take the EER advice that works best for you, and leave the rest. I got some contradictory advice from people I look up to, mostly because EER styles can be so different. Some elaborate on one or two key points; others try to cover every aspect of their job requirements for that year. At the end of the day, do what works for you. *Awards are included, but I'm told only the really big ones matter.